Our goal at Dental on the Terrace is to give you peace of mind and allow you to make informed choices to achieve the level of care you desire. We believe that most patients prefer a preventative approach, to reduce the amount of interventive dentistry to an absolute minimum. 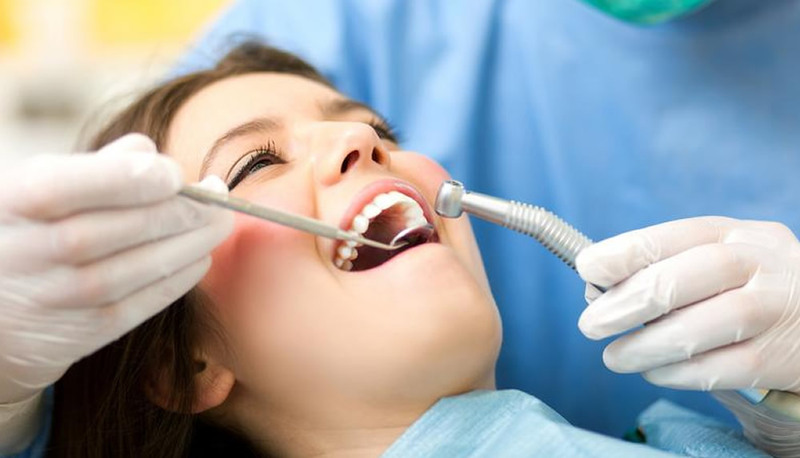 This usually involves regular check-ups, minimal intervention when necessary, and monitoring of the supporting structures of the mouth (gums, bone levels, soft tissues, etc) as well as the teeth themselves. We acknowledge that some people prefer to only tackle each dental problem as it arises as and when they become aware of it. We are happy to care for these patients too, although it will often involve more complicated treatments and can sometimes result in the loss of teeth that may have been preventable with earlier treatment. Many of us would probably like to have a ‘Hollywood’ smile and we provide many treatments that can help to improve the appearance of your teeth. These treatments include tooth bleaching, crowns, bridges, white fillings, implants, etc and referral to specialist orthodontists. At Dental on the Terrace we approach your treatment holistically in order to improve your dental health in the long term.